There are currently 29,382 users on this website. 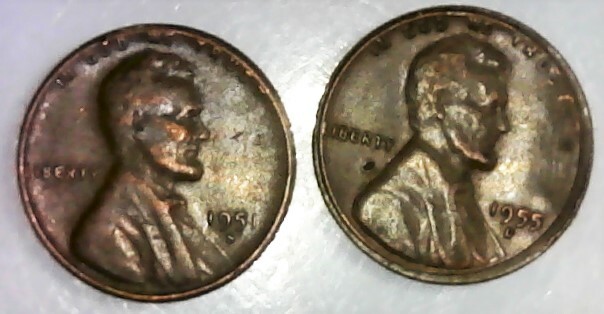 To me it appears the the coin on the right, the 1955D missed a step in the minting process. 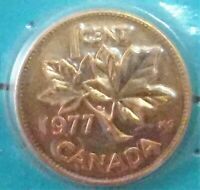 I'm not a pro, but would it even be possible for a blank to wind up being stamped and not a planchet? Edit: not sure if that's what we're looking at but it is an error. Missing what step? Looks like a former encased coin to me. What's the diameter? 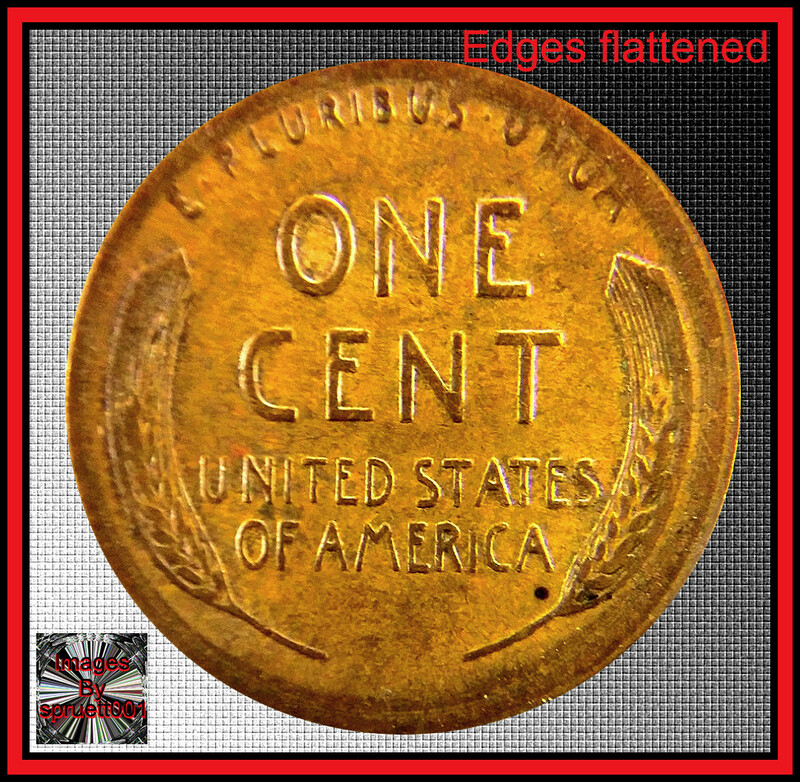 Is it the same size or larger than a normal cent? What step? All I see is a very beat up and damaged coin. I thought the coin looked as though it hadn't gone through the upset mill and was a stamped blank because of the absence of the rim. I don't have an image, but I remember years ago that someone had a coin struck on a washer. 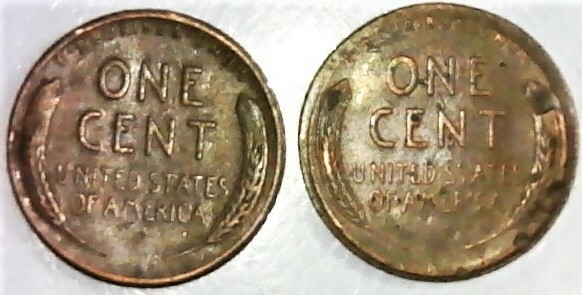 The 1955 cent was once encased, usually as an advertisement or a "lucky penny". 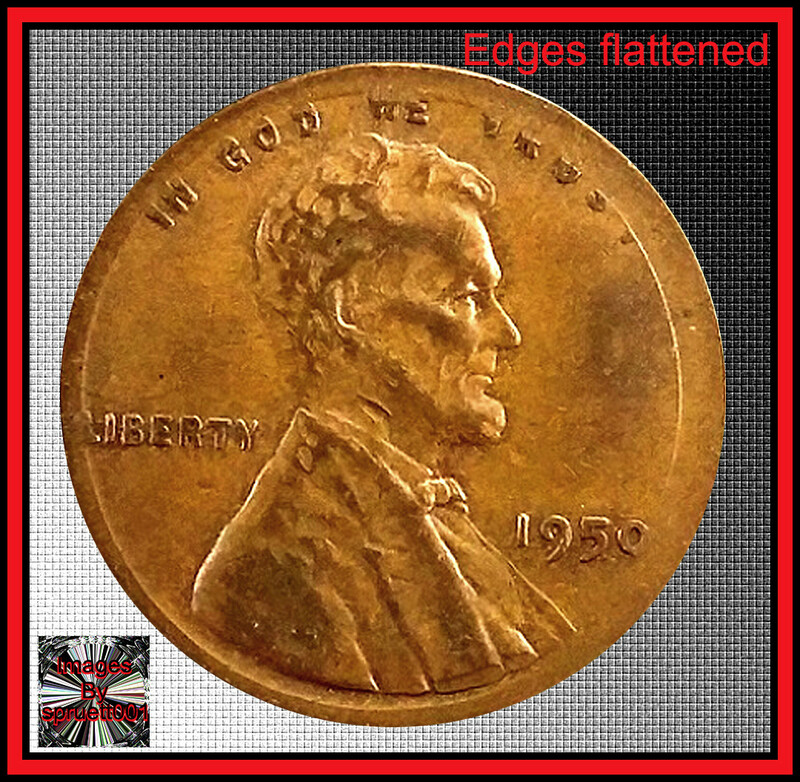 The flattened rim can give the appearance of a coin struck on a type 1 planchet. If you have one of the ones still in the holder, leave them there. At least there is some value in the holder. Out of the holder, they are just a damaged coin. 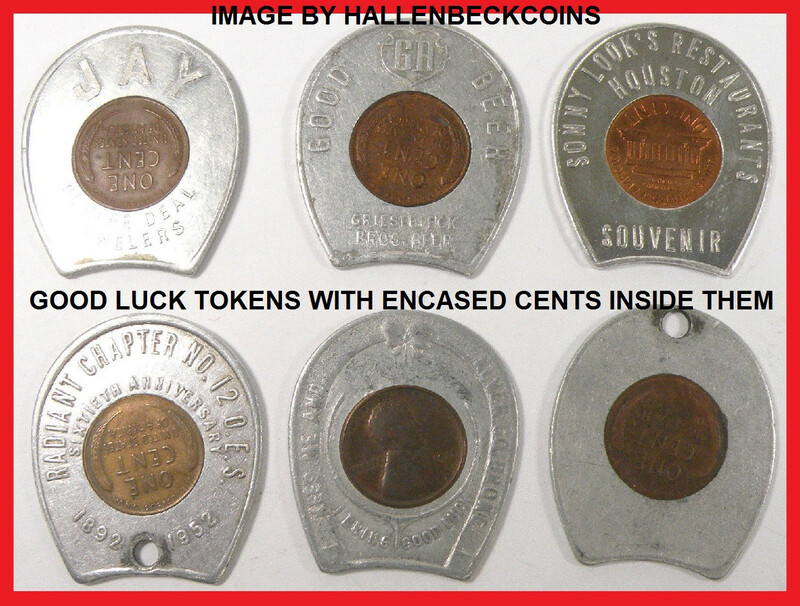 Regardless if the coin is not circulated. 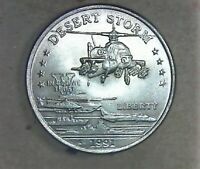 They just a still just a damaged coin taken out of the holder.